Have you heard of NatureZway products? I have never heard of them until recently. I am always looking for green and eco-friendly products and these cleaning products sound really amazing. If you have never heard of them before, check out the rest of the post to learn more about them. I am definitely going to have to check these out for myself! 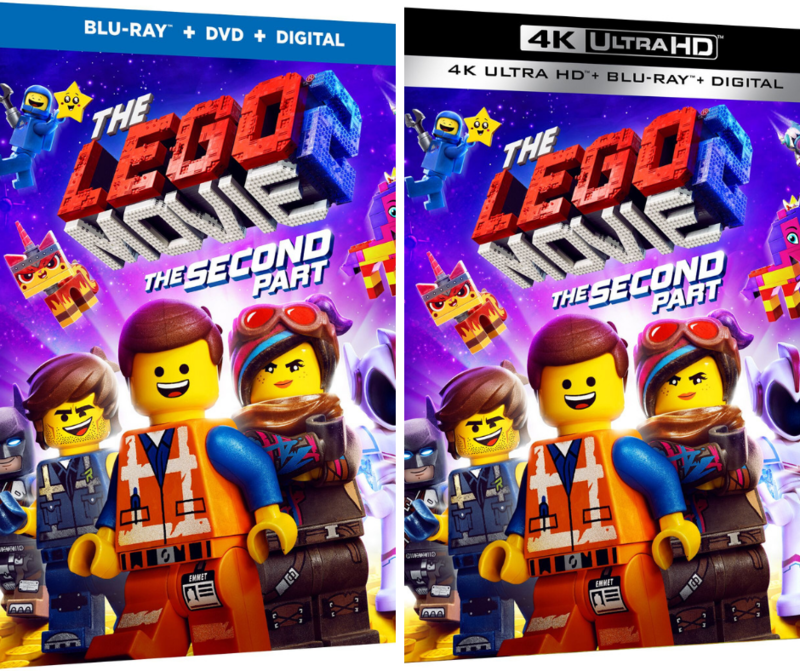 If you would like a chance to win this awesome prize pack, enter the giveaway below! Thanks in advance for entering and good luck! 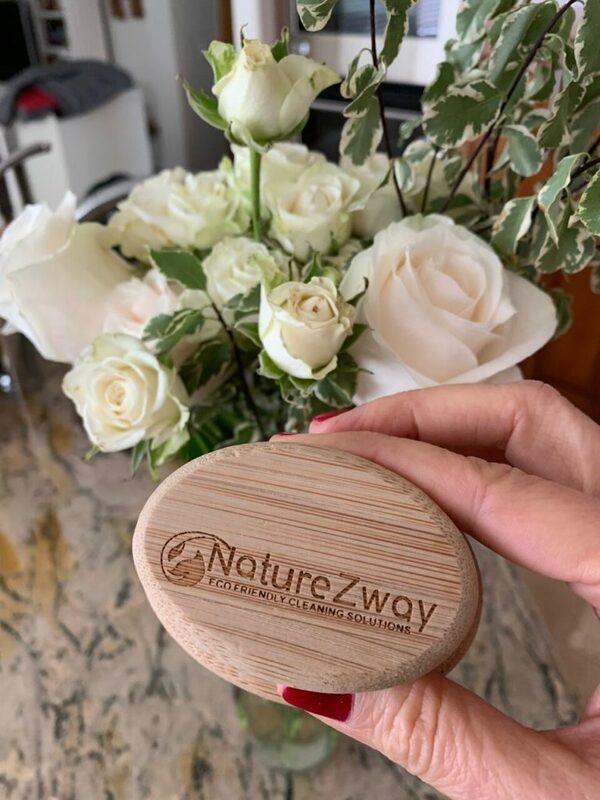 NatureZway™ Is Helping Protect Consumers and the Environment with Eco-Friendly, Chemical-Free Cleaning Products Made from Bamboo and other Naturally Sustainable Materials. 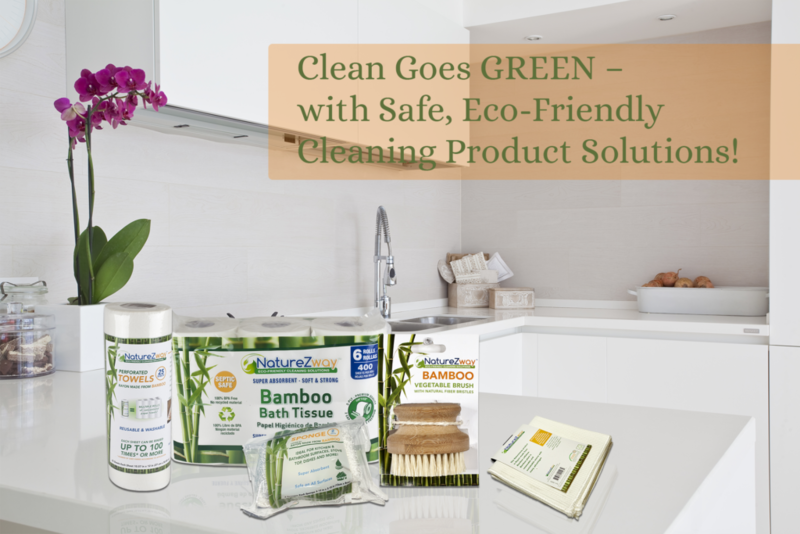 Going green has never been easier, safer with eco-friendly cleaning products from NatureZway™. Their cost-effective (and Panda-Friendly) Bamboo Products include eco-alternatives to Paper Towels that are 100 times more absorbent than conventional brands. Along with super-absorbent Bath Tissues, Sponges, Cloths, Brushes, Compostable Trash Bags, Pet Waste Bags, Floor Wipes and more. Why Bamboo? Bamboo Rules!! NatureZway™ bamboo cleaning products are responsibly sourced from renewal and sustainable materials. Bamboo is a member of the grass family. It’s easily renewable because it is fast-growing (matures in 3 years). It takes up less space, uses less water, requires no pesticides to grow, reduces soil erosion and greenhouse gases, AND captures more harmful CO2 from the atmosphere than trees or cotton! All Purpose Cleaning Cloth – Rayon made from Bamboo: This amazing bamboo reusable cloth is soft, non-scratch and safe on any surface. It is super absorbent, machine washable and long lasting. Bamboo Vegetable Brush with Natural Fiber Bristles: Made with natural bamboo. The bristles are made of Tampico plant which provides greater water absorption than plastic bristles. Absorbent bristles with ergonomic handle has a user-friendly design allowing you to easily clean your veggies like never before! One Lucky Winner Will Receive a Clean Goes Green Prize Pack from NatureZway™! The giveaway is open US Only, 18+. 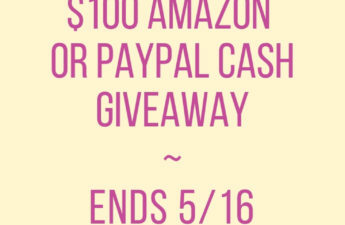 The giveaway ends 4/7 at 1159 pm est. 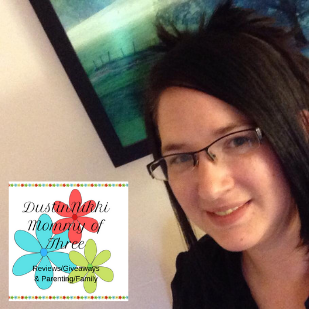 Mommy’s Playbook Giveaway Rules: This giveaway is Sponsored by NatureZway™ and hosted by Mommy’s Playbook. 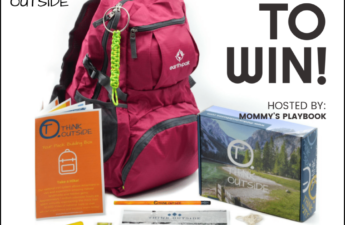 Victoria and/or Mommy’s Playbook, Participating bloggers, are not responsible for prize fulfillment. By entering this giveaway you are giving the giveaway host and/or event sponsor permission to retain your email address for future communication. You may choose to opt-out of such communications at any time. I have not tried any bamboo household products before. I think they sound amazing though and will be purchasing some soon. Thank you for sharing.